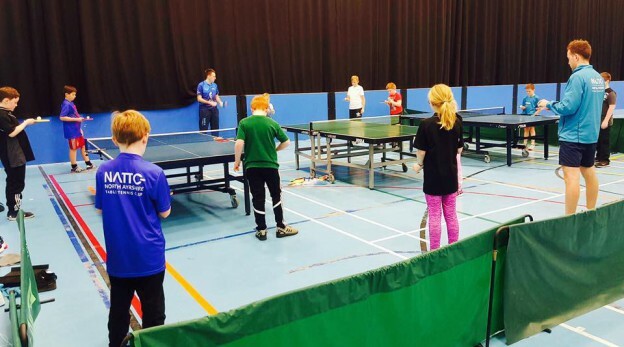 North Ayrshire TTC run classes and sessions for all age groups and abilities 5 days per week in numerous venues across Ardrossan, Saltcoats & Stevenston. No need to book in advance, just turn up and play away. If you require any more information, please don’t hesitate to contact us. NEW : New clubs will be starting in February 201 at West Kilbride Community Centre on a Friday, and at Irvine ( The Portal ) on Wednesday nights. More details to follow. This entry was posted in Latest News on 7th January 2017 by Chris Main.